G.L. Wilson is a family owned hvac company committed to providing quality heating, cooling, and electrical services to residential and commercial customers throughout Mason. With a friendly staff and high-quality service, we've maintained a name for ourselves among the community. We have the fastest response time and 24-Hour availability to take your call. We want to get you back to a state of comfort as quickly as possible! 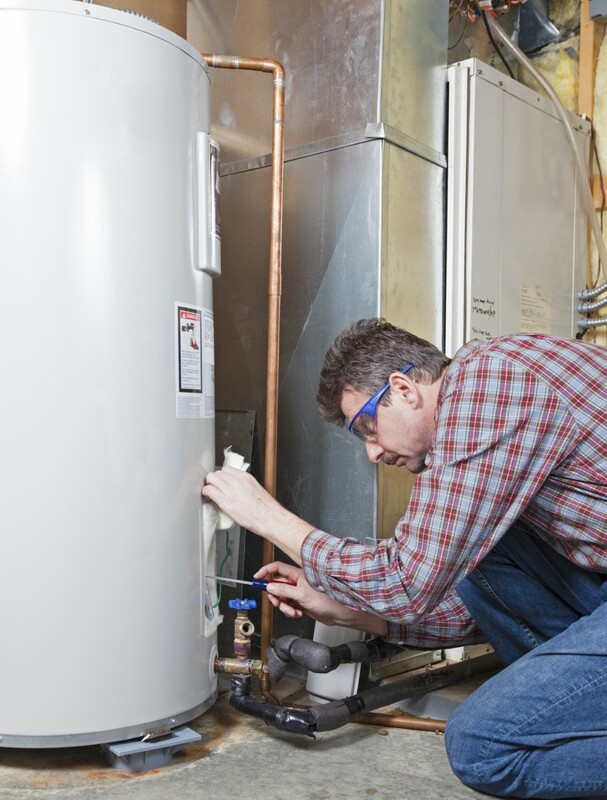 Our group of highly-trained and experienced heating contractors specializes in all brands of furnaces, boilers, and water heaters. While we recommend Trane, York, and Armana products, we can repair and service any equipment in your home or commercial building. To protect your investment, G.L. Wilson offers the best warranties on labor, as well as replacement parts. Summers in Michigan can get very hot, so you want to prepare with a fully tuned-up air conditioner that will last. We can recommend the highest-efficiency air conditioning units that will reliably keep temperatures down while using less energy to do it. You need a hvac company with the training to install, repair, and offer maintenance for any AC unit or commercial HVAC quickly and affordable so you can achieve superior comfort. Whether you're remodeling your home, designing your new office building, or in need of complete system retrofitting, G.L. Wilson's licensed electrical experts can offer the necessary skill set for any job. Electrical work can be dangerous if not handled properly, so we take a great amount of care when entering anyone's home or office building, to ensure safety remains a priority. "Outstanding service. The technician, Kevin, gave sufficient notice when he would be at the house, was courteous, found the problem very quickly, was very informative and explained the problem (burnt transformer), showed how to test it, and explored what may have caused it to burn out." John S.
Lower your energy costs and keep your furnace in tip-top shape! Don't Wait Around for the Other Guys - Get Fast Service Now! We're available 24/7 for same-day service that won't keep you waiting. Contact us today, we're waiting for your call! The contents of this webpage are Copyright © 2019 GL Wilson. All Rights Reserved. GL Wilson is a Lansing Michigan based company that specializes in heating, cooling and electrical services. Serving the greater Lansing community including Perry, Mason, Dewitt, Saint Johns and Ingham County MI.